Last Friday was the final school disco for the year and it was great to see so many students in attendance. Everyone looked like they were having a lot of fun and there was a lot of fantastic ‘Christmas’ themed costumes. 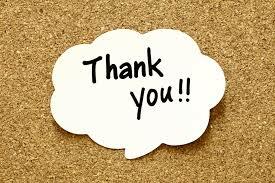 Special thanks to the Parent & Community group for all their organisation as well as the extra parents and staff that helped out on the night. Thank you also to Magic Mike who was the DJ for the evening.